Lecture series "Circle for Dialogues on Greek and Roman Architecture." Michalis Lefantzis will address the topic “The architecture of the Kasta tomb in Amphipolis”. 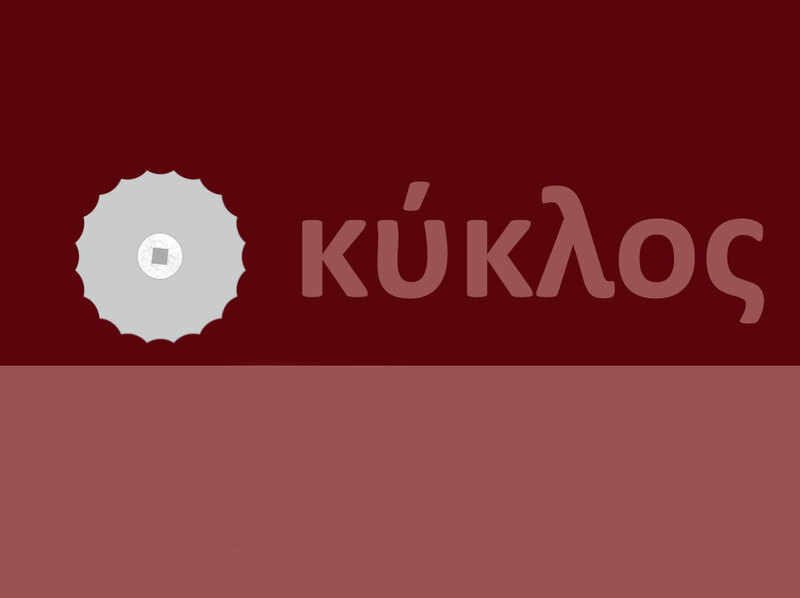 The lecture is part of the “The Circle – Dialogues on Greek and Roman Architecture”. The CIRCLE offers a forum for meetings, on Monday evenings at 7 p.m., in Greek institutions and foreign archaeological schools of Athens (language of presentations is Greek and English).